So, here's one of my favorites! 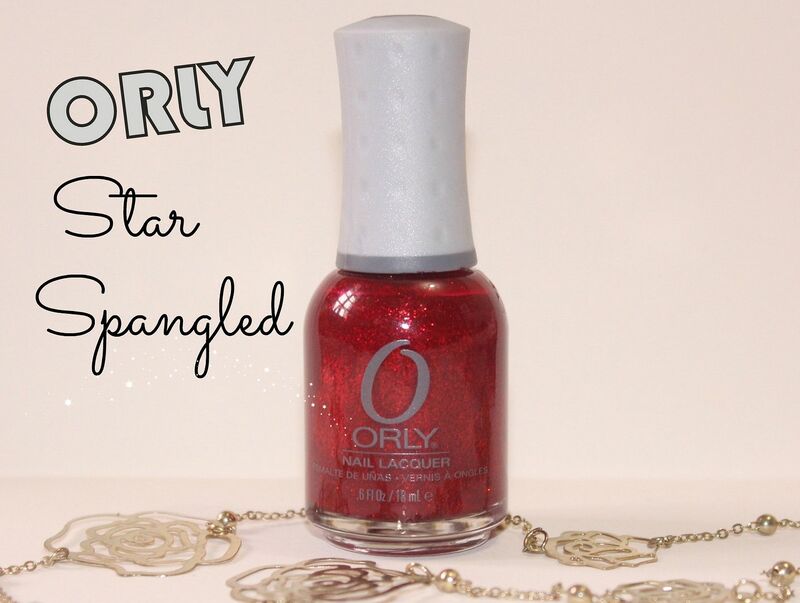 Orly's Star Spangled nail polish. 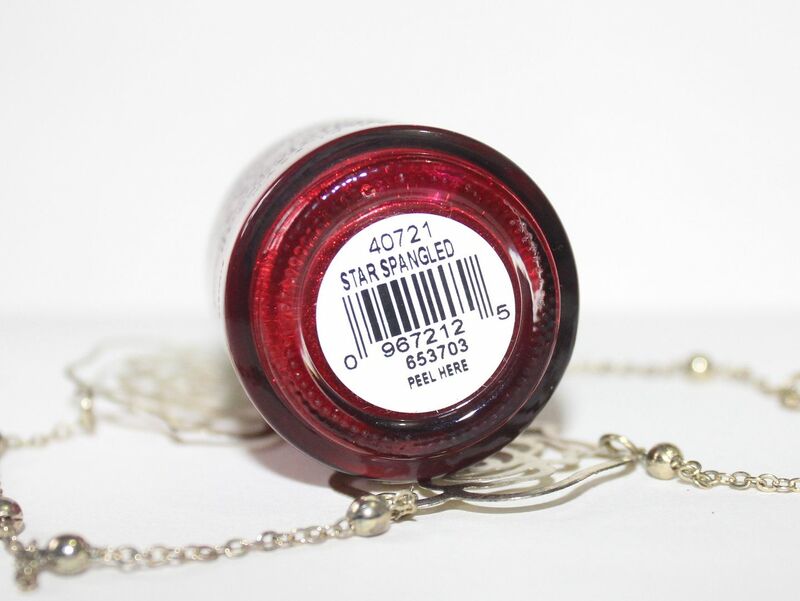 Star Spangled is a really pretty shade of red with tiny red glitters.  It's in deep red color that looks really flattering on fair and even in dark skin. 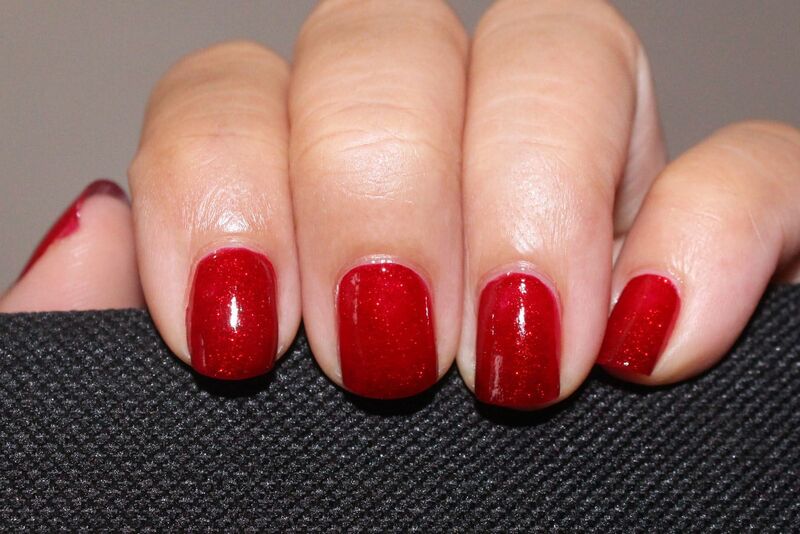 What makes this polish special is the tiny glitter dust that makes your nails really shiny! 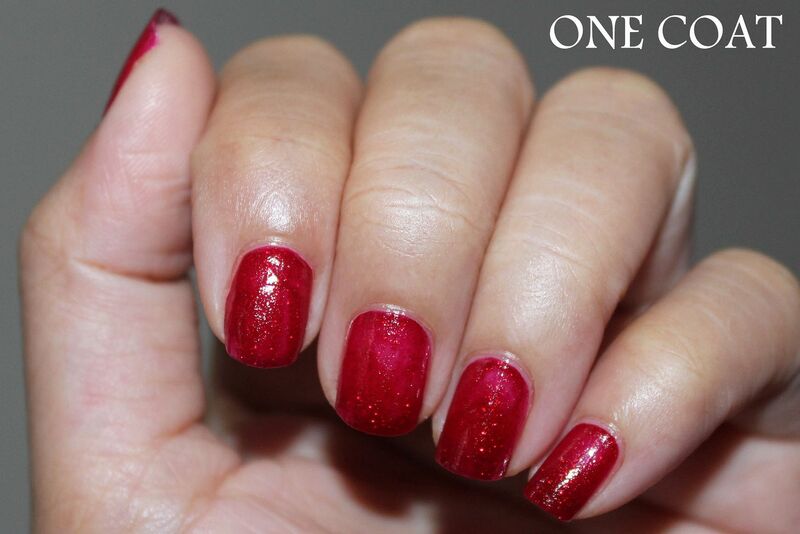 It's even prettier when you finish it off with a glossy top coat! 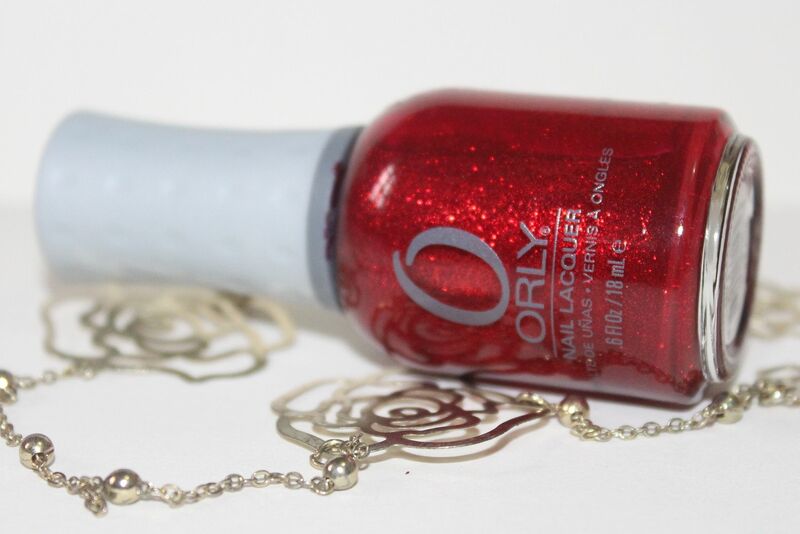 If you like red nail polishes but tired of the usual hot-red shades in the market, then you should try this. I love how it's also in the shade of wine red, which is really hot these days. It also makes hands appear lighter and brighter, which is a plus point especially for a morena person like me. 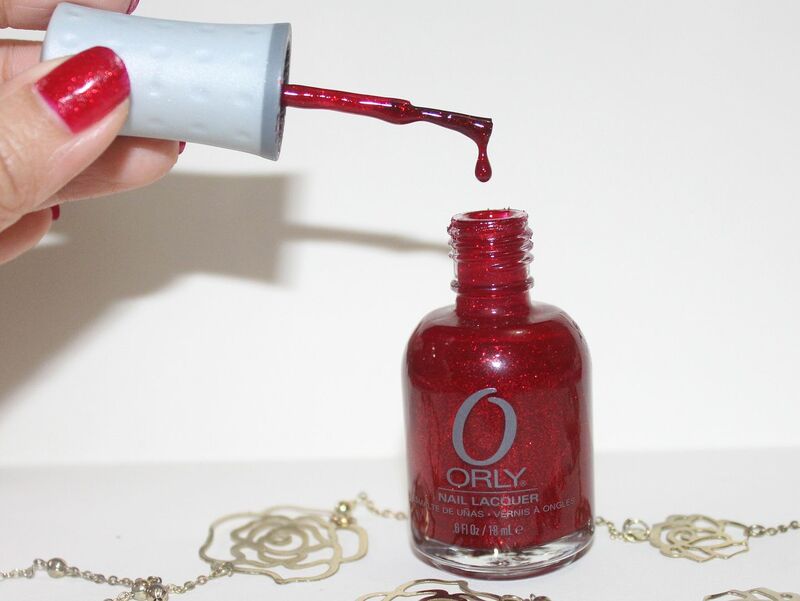 Do you like red nail polishes? Which one is your favorite?